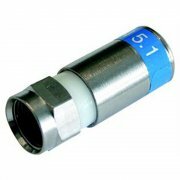 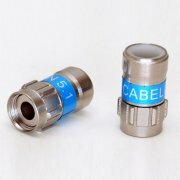 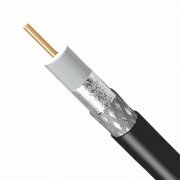 Webro was founded in 1980 and is a leading supplier of high quality cable in the UK. 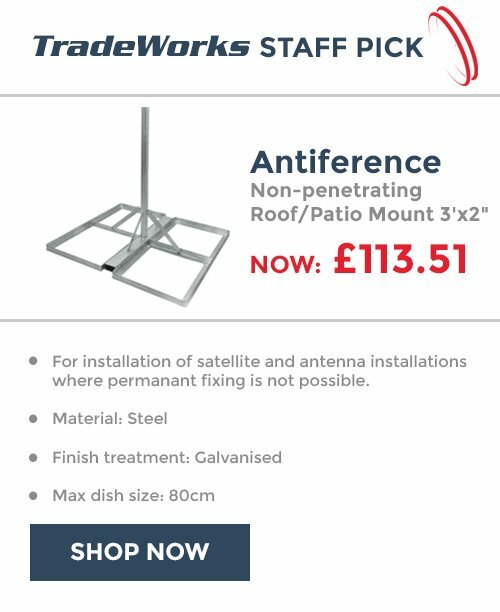 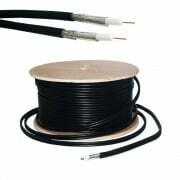 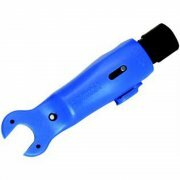 Webro specialise in TV/Satellite, Fibre Optic, Security, Data and Power cable. 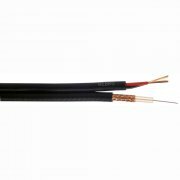 Webro cable is approved to CAI and London Underground (LU1-085) standards. 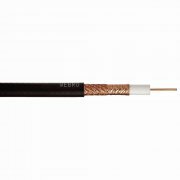 Offering a 25 year guarantee Webro believe in producing the highest of quality products. 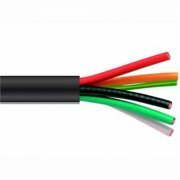 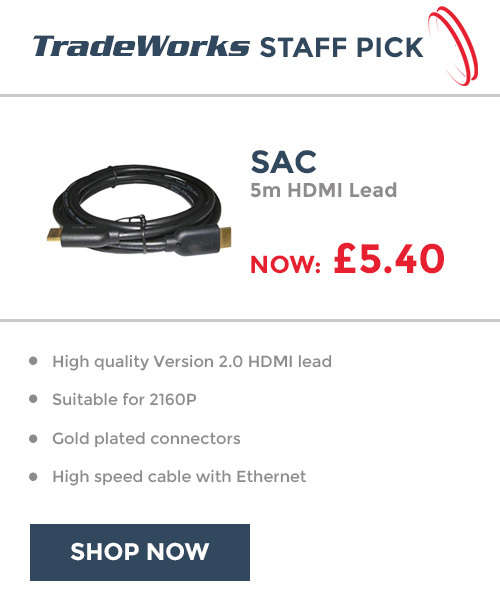 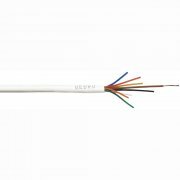 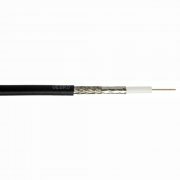 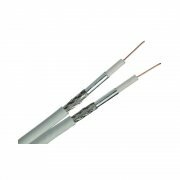 We stock Webro cable in standard 100m and 250m lengths with an additional option of buying by the meter helping you reduce costs and wastage.